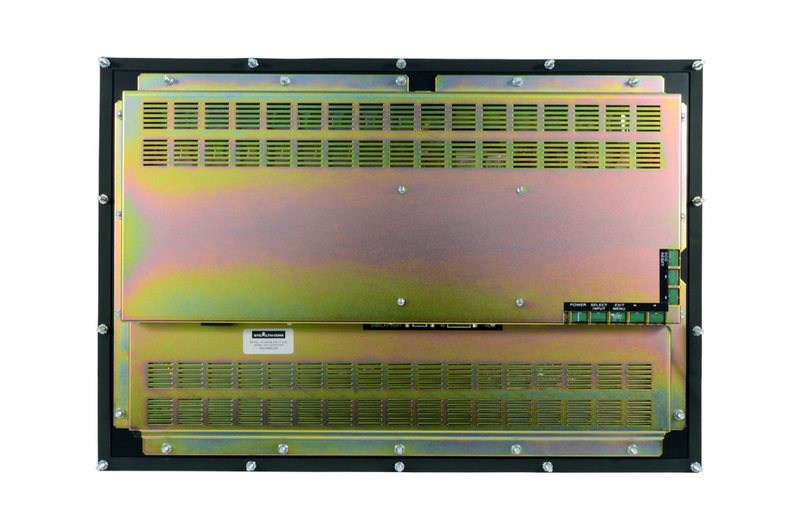 If you are interested in this product and have a requirement please contact us for availability. 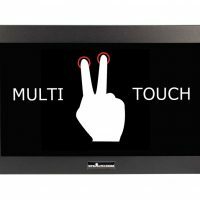 Stealth’s 24″ Panel Mount LCD monitor features a widescreen 16:10 high resolution display that easily integrates into your enclosure, cabinet, console, wall, kiosks or other industrial applications. 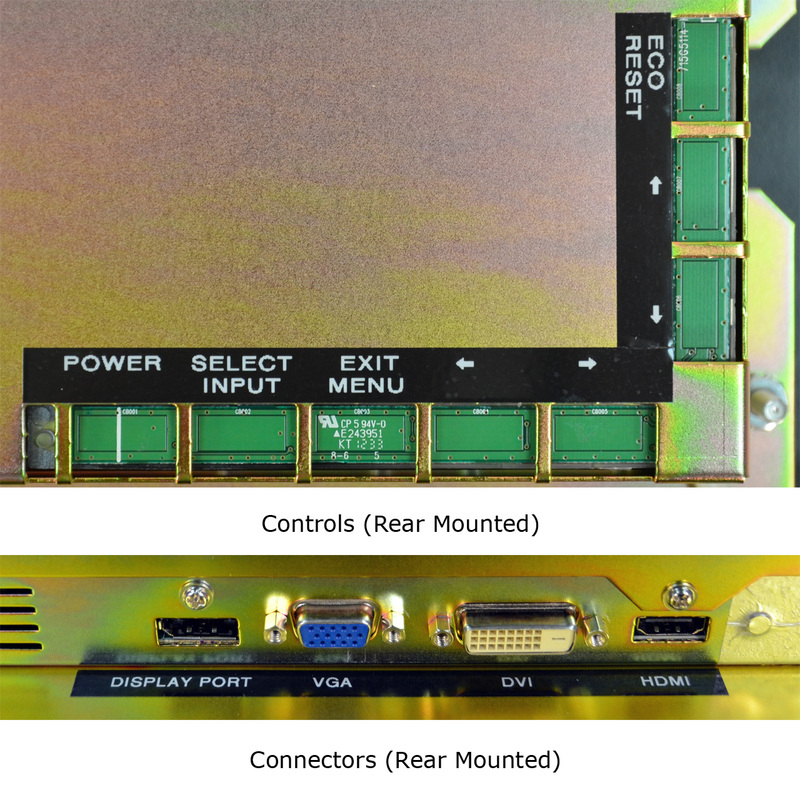 Mounting the display is accomplished by simply securing the rear metal studs into your application cutout. 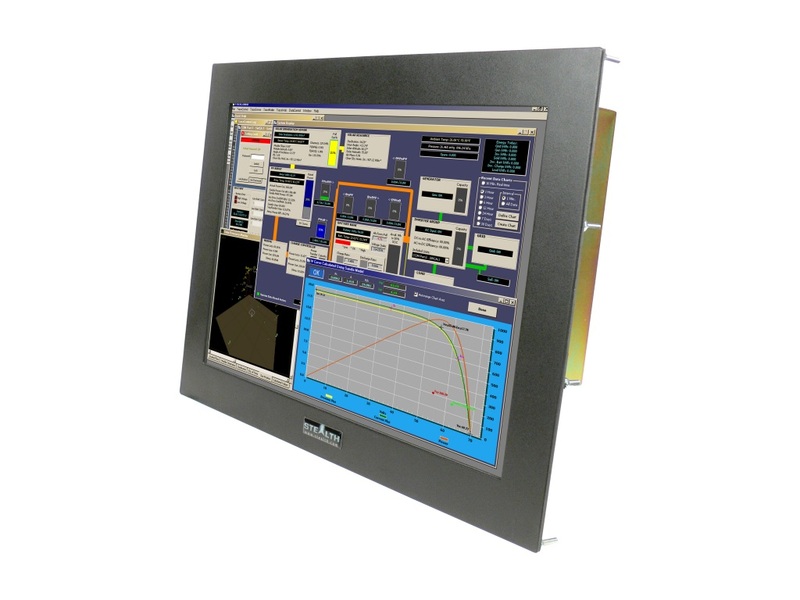 All Stealth Panel Mount LCD products come standard with an environmentally sealed NEMA 4, 4X, 12, IP65 front panel that is resistant to dust/dirt penetration or even liquid splashes. 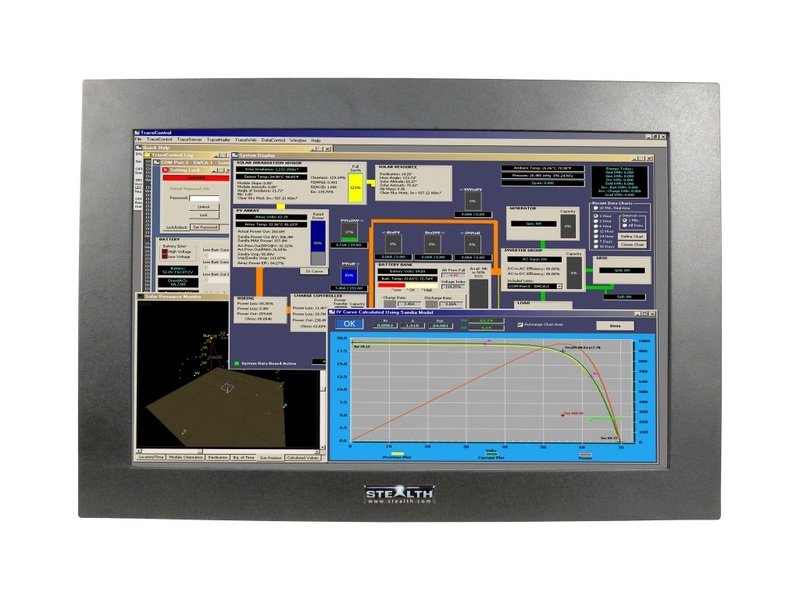 The rugged SV-2400NL-PM LCD is available with a capacitive or resistive touchscreen, protective anti-glare, Anti-Reflective protective glass or without a front overlay whatsoever. 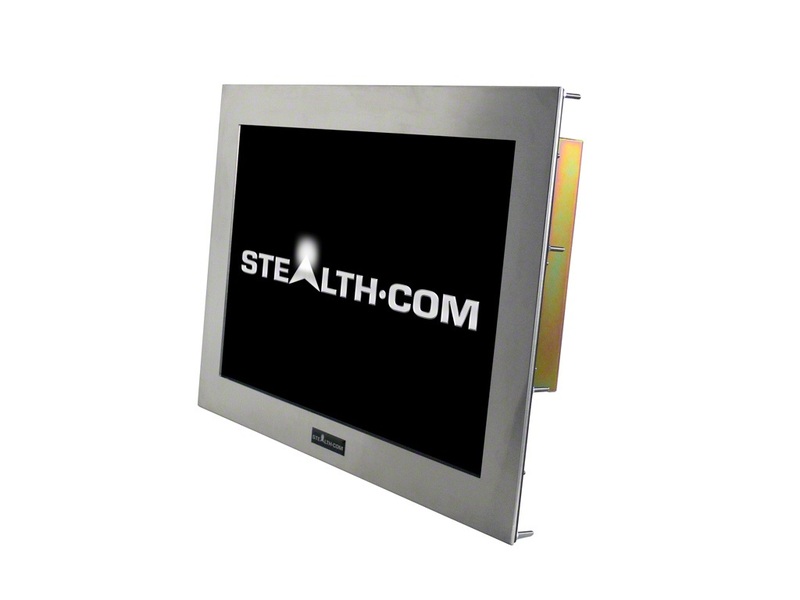 Prior to shipping, each and every display is put through Stealth’s rigorous QA burn-in procedure that is documented and controlled through our ISO 9001 quality system and in compliance with being cULus Listed, UL 60950-1 & CAN/CSA C22.2 No. 60950-1-07. 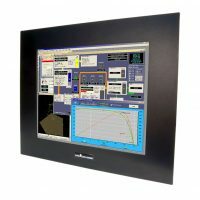 Stealth offers a wide range of LCD product offerings that include Panel mount, Rack mount and Open Frame designs as standard off-the-shelf products in 6.5″ up to 24″ diagonal sizes. 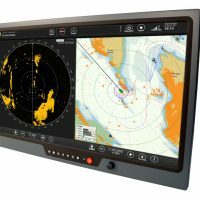 Our Rugged LCD products are constructed from solid steel and will meet the demands of your application without breaking your budget.